Discussions Magazine Music Blog: GUNGOR/I Am Mountain: The album! The Tour! 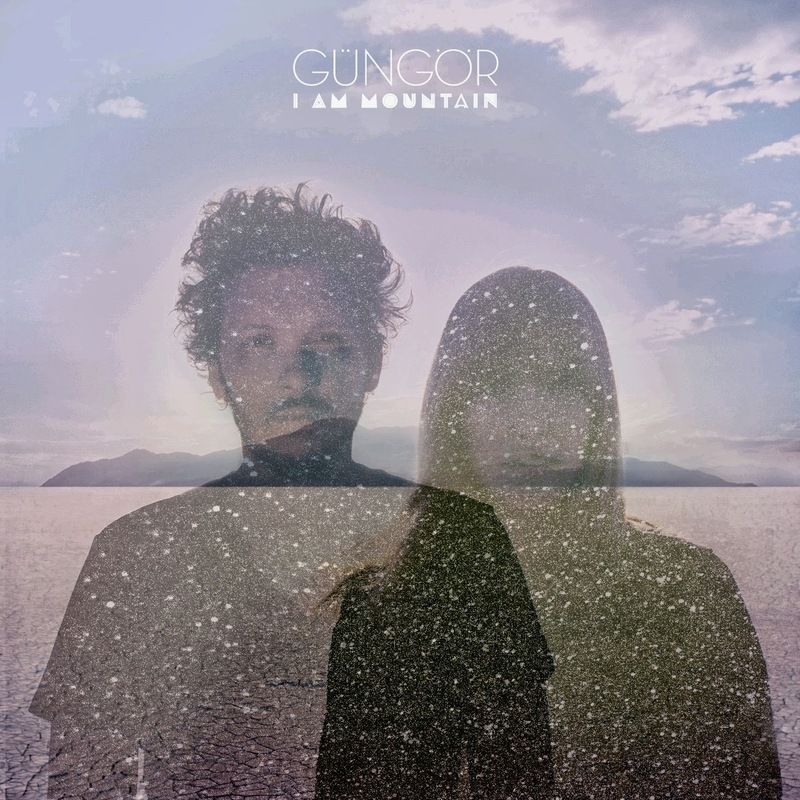 GUNGOR/I Am Mountain: The album! The Tour! 2013 album from this outfit led by singer/songwriter Michael Gungor. Finding a more apt metaphor -- both musical and personal -- than a mountain would be difficult for the musical collective known as Gungor. The group's 2013 studio creation features all the elements you think of when you visualize a mountain - a challenge, slippery slopes, new discovery and ultimately great beauty. Michael Gungor and his collaborators have forged a new musical identity in a time of personal turmoil, inviting listeners alongside for a journey through both darkness and light, rediscovering life while reinterpreting truth.